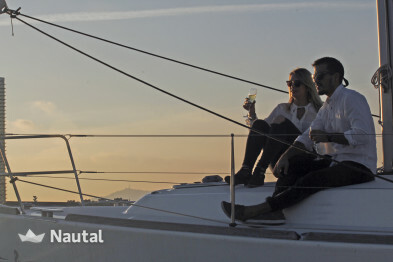 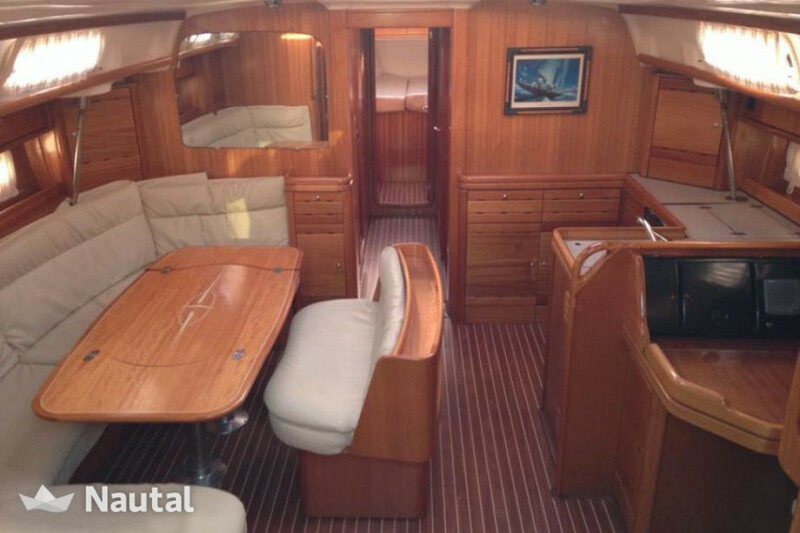 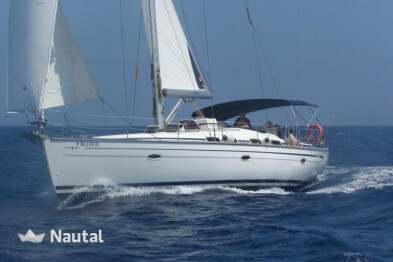 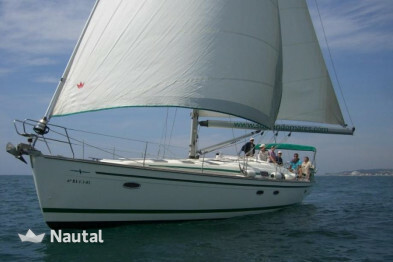 Rent this fantastic sailing and live their experiences at sea aboard this magnificent yacht. 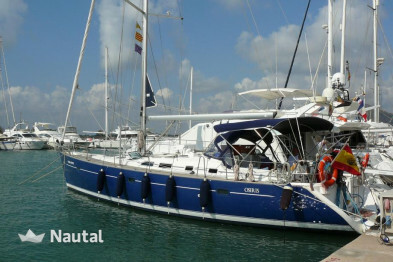 Groups of up to 12 people can navigate it from the beautiful port of Sitges. 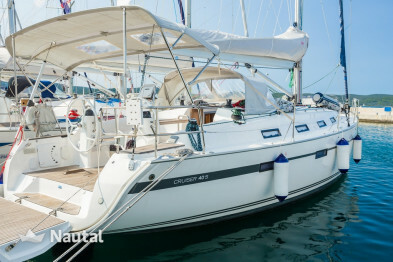 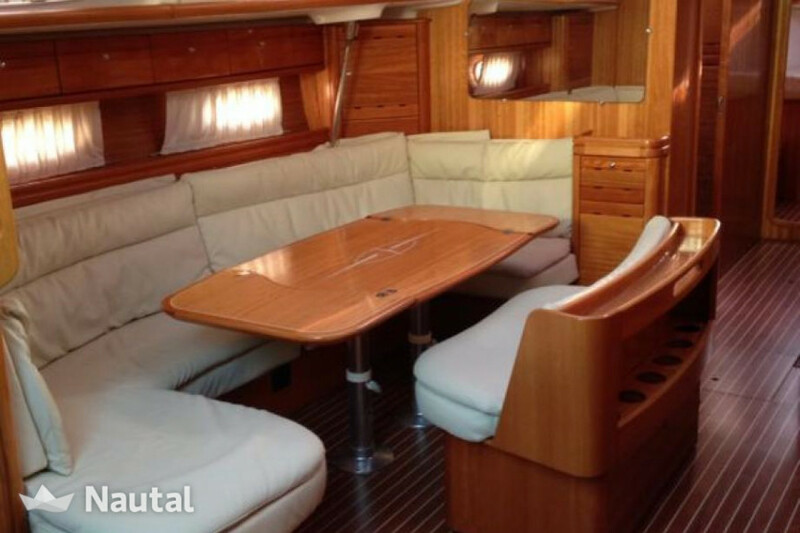 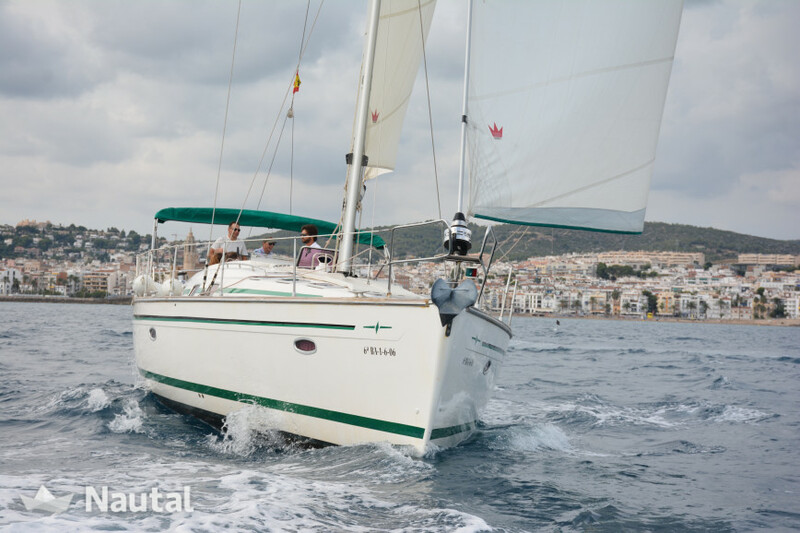 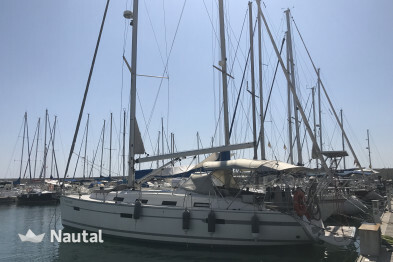 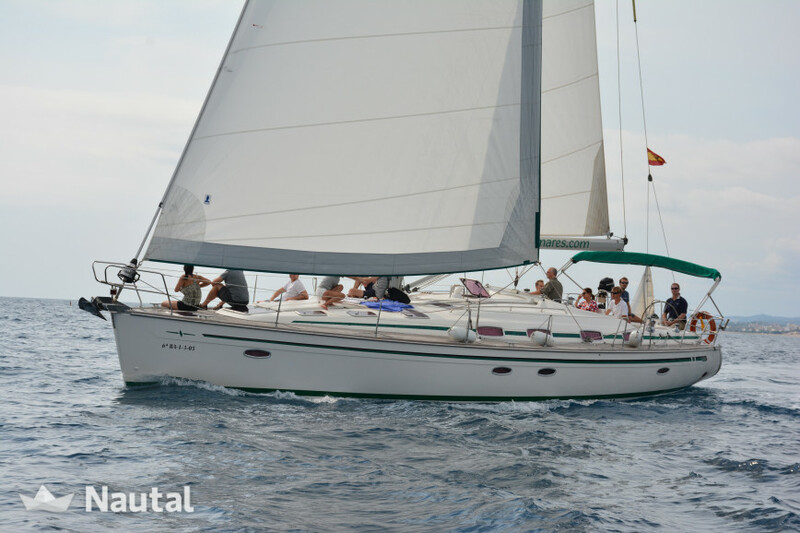 Accommodating overnight to 12 persones, this sailboat is ideal for pleasant outings with family and friends and discover the shores of the Mediterranean. 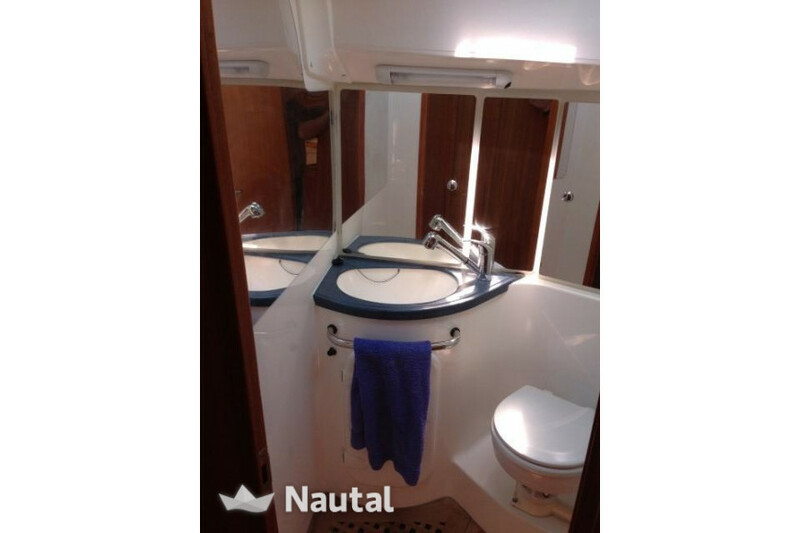 Surprise your spacious deck and bath, and a spacious interior cabin and very well finished. 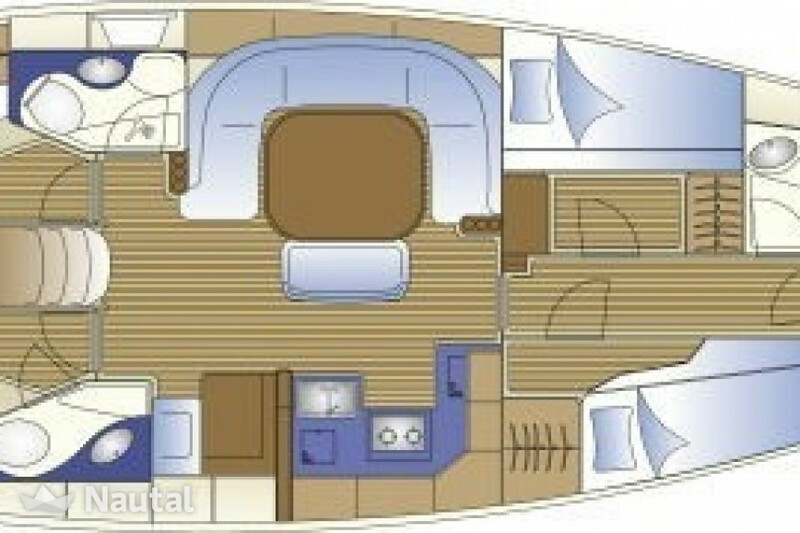 It has a well equipped kitchen and comfortable cabins. 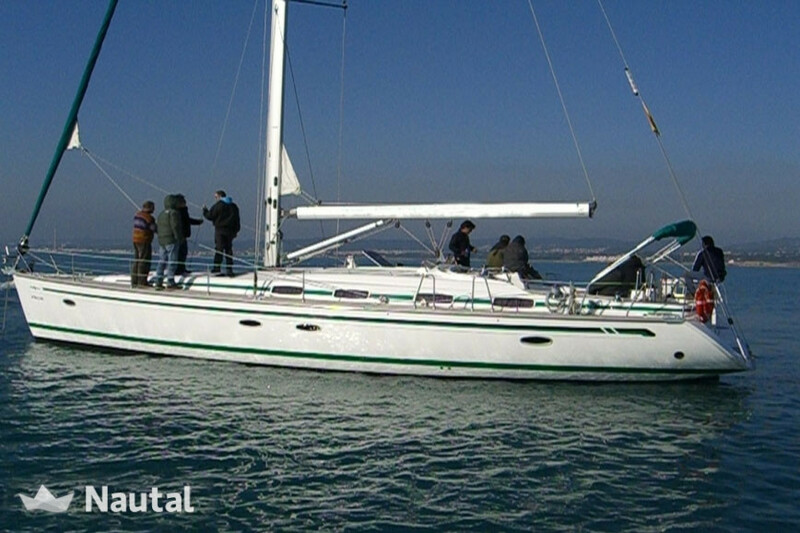 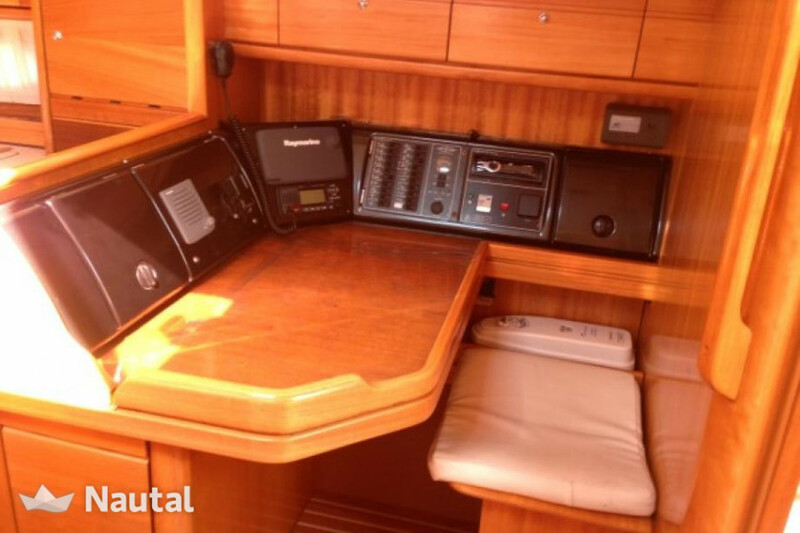 Included in the price: mooring in the base port, bed linen, bath towels and auxiliary dinghy with outboard motor. 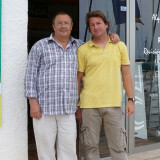 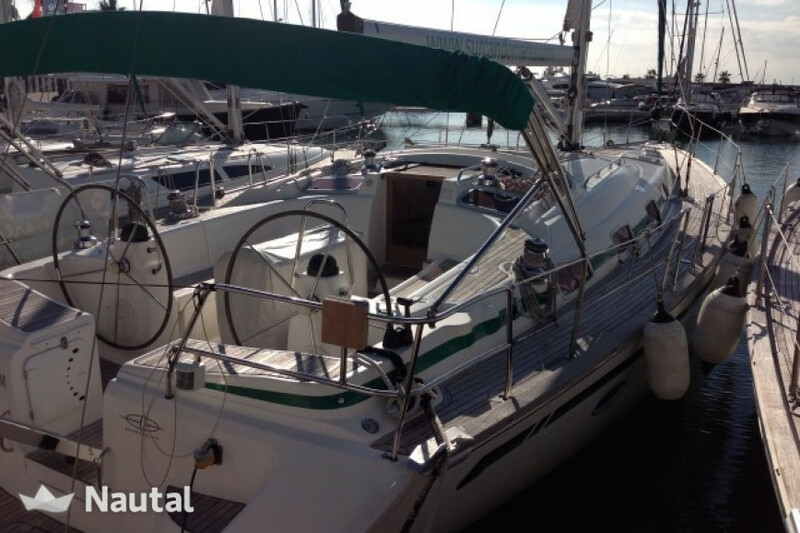 Not included in the price: moorings outside the base port, skipper, fuel, final cleaning and diets. 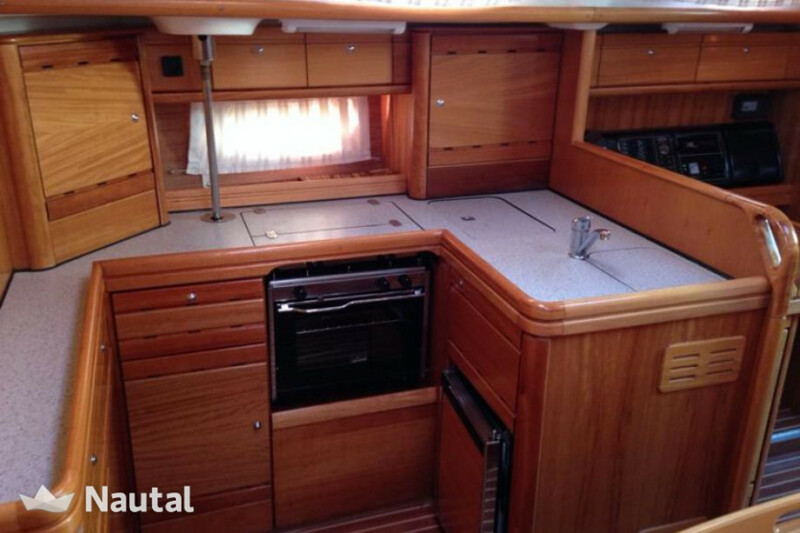 Final cleaning: 85 € / day and 110 € / rent.